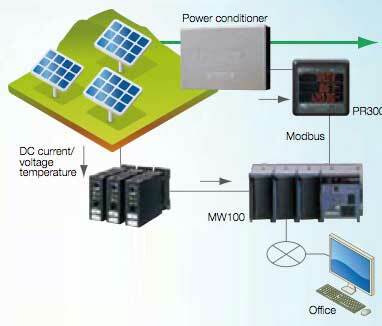 Providing Critical Performance Data Measurement in Green Energy for accurate measurement, recording, and monitoring of development, evaluation, and operation. 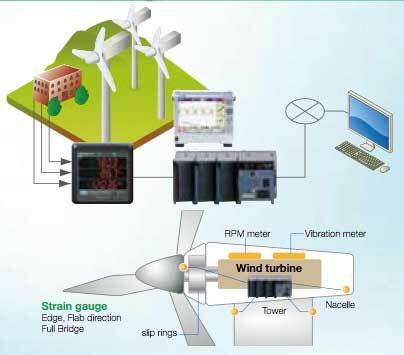 Power generator parameters and weather environment data at wind-farms can be recorded. 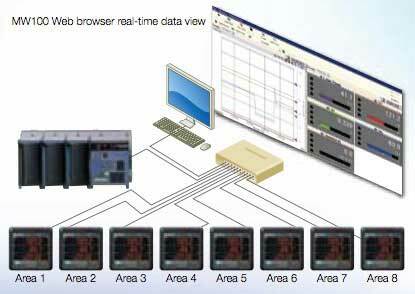 Remote access allows users to monitor all data for operational status. Strain gauge sensor at slip-ring and communications across rotating interface. E-mail notification by an alarm on math and I/O channels helps users keep track of system for maintenance etc. Standard Ethernet interface. RS485/RS232 interface. 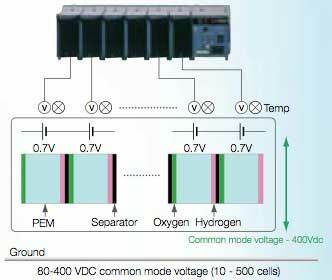 Insulated between channels,1000 VAC withstand voltage. 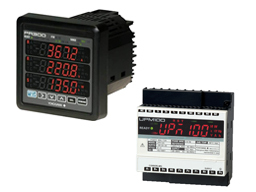 High accuracy measurement: Voltage, Current: 0.25 % of F.S. DAQSTATION and DXAdvanced are registered trademark of Yokogawa Electric Corporation. 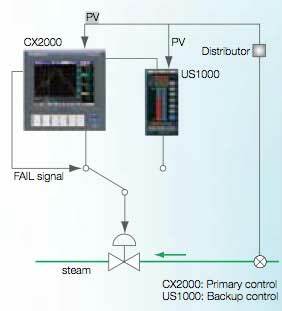 All Rights Reserved, Copyright© 2009, Yokogawa Electric Corporation. The MVAdvanced portable battery powered paperless recorders are high performance and easy to use test instruments that handle a wide range of measurements.